Decibel New Music Ensemble was founded in Western Australia in 2009. 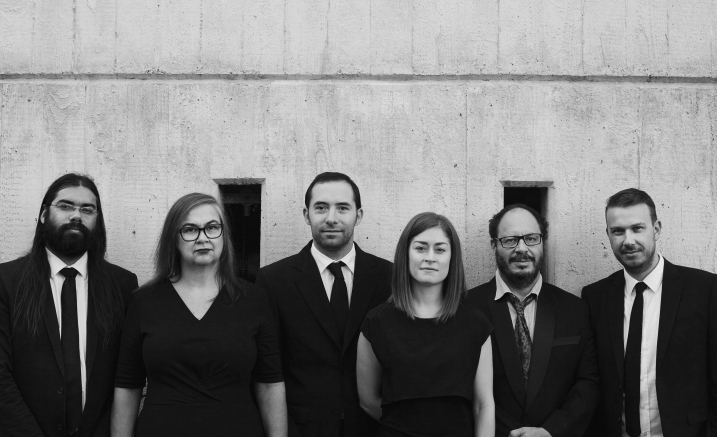 To celebrate ten years – four international tours, five recorded releases, over 70 commissioned works and 30 world premieres performed in Australia, Decibel commemorates with 10 concerts of 10 works across Australia in 2019. Performing Australian works commissioned and premiered by the ensemble. Decibel 10 at 10 is supported by the WA State Government through the Department of Local Government, Sport and Cultural Industries. Stuart James piano, percussion, electronics and spatialisation.